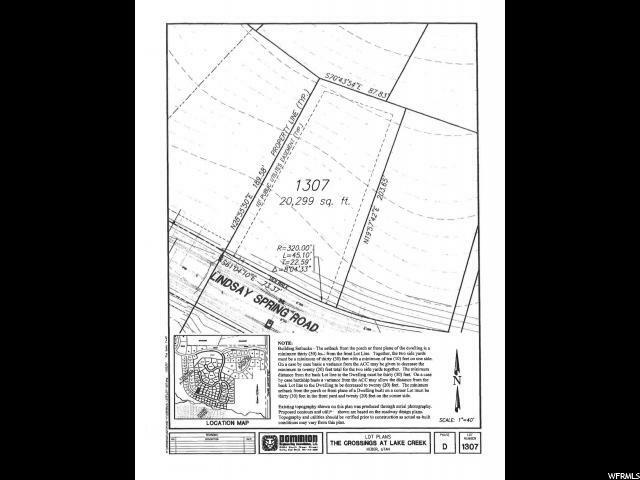 BEST PRICE LOTS IN THE CROSSINGS LOT 1306 AND 1307. PRICES GOING UP SOON! Uphill lot with views of valley and side views of Mt. 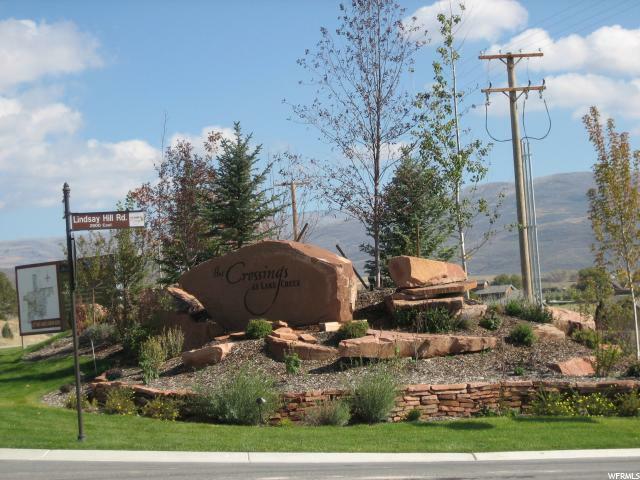 Timpanogos in prestigious Crossings at Lake Creek community. All utilities stubbed to lot and irrigation water paid by the HOA. 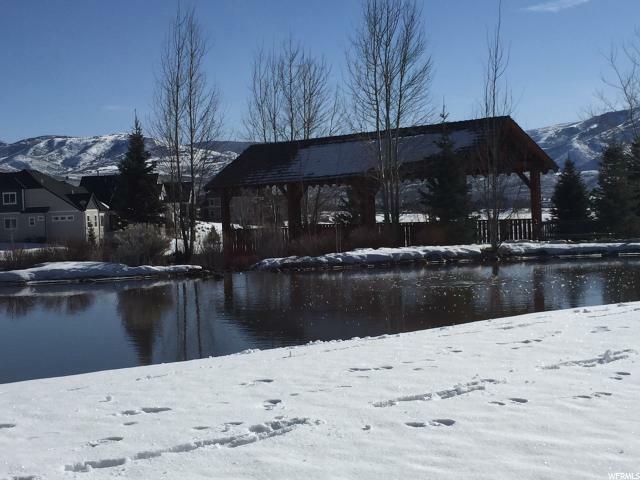 Covered bridge park with stocked fishing pond, walking trails and openspace in this quiet country setting. 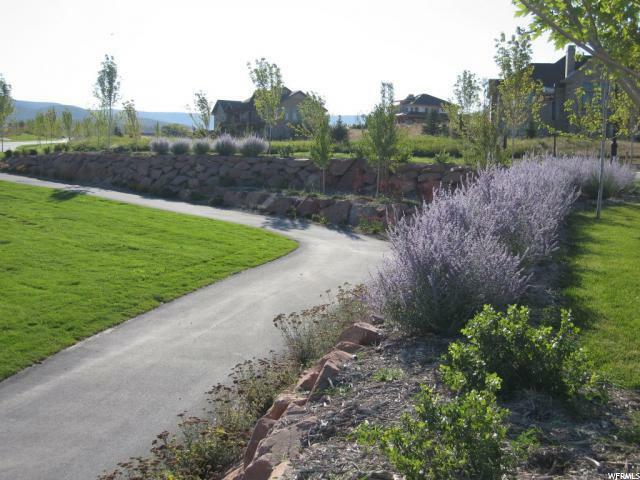 Don't miss out on these lots that are priced to sell.